Dawa, which means medicine in Swahili, is rumoured to have been used by early American settlers as the drink that cured absolutely everything! It is Kenya’s most famous drink and it tastes so good and hey if it fixes things it must be good for you! It is best enjoyed as a sundowner while staring out at the African savannah. If you can’t physically be there, this drink will definitely set your wanderlust mode on! Fill a glass with the vodka and ice. Add the limes in and the sugar. 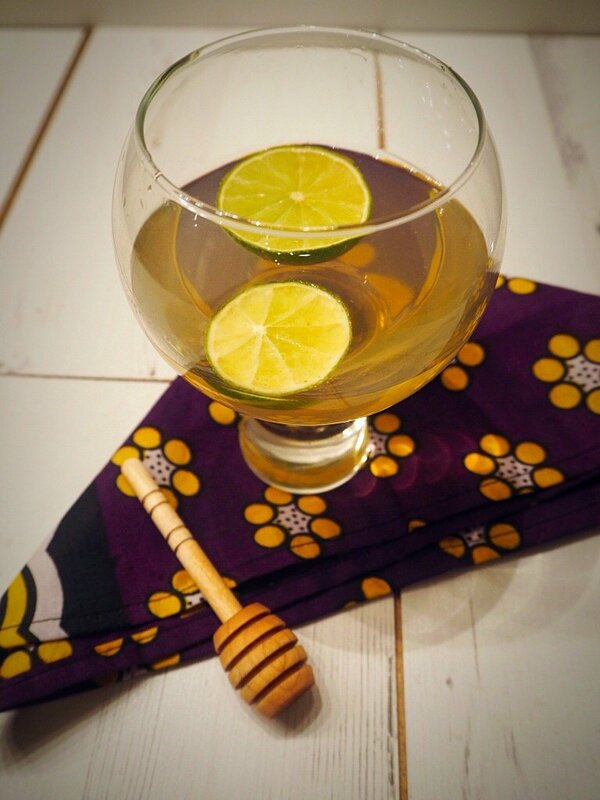 Dip a wooden stick into the honey and add in 2 tablespoons equivalent into the glass. Mix well with the wooden stick and crush the limes. If you want the drink a bit sweeter add a bit more honey.